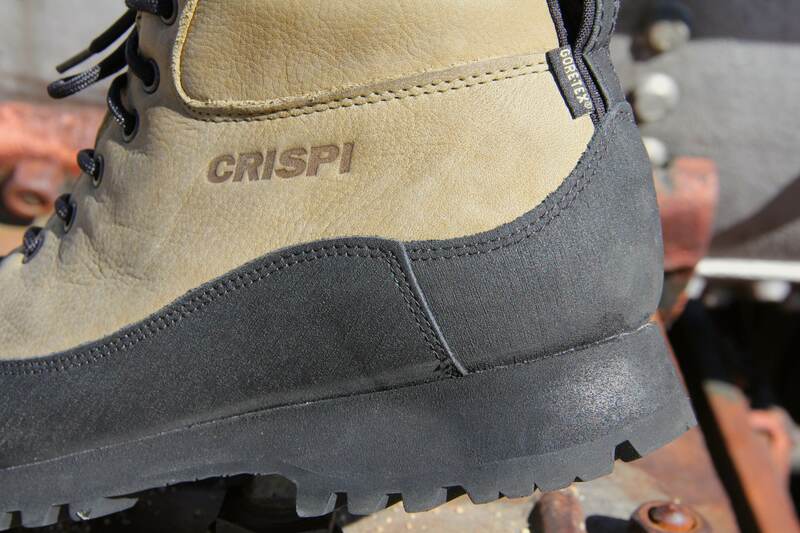 Last year I had the opportunity to test a pair of boots from legendary Italian boot maker, Crispi. I was admittedly almost overly eager to try them due to the high praise they invariably garner, and pulling them from the box brought as much excitement as Christmas morning. It’s been over a year since I first laced up my Crispi Monaco GTX boots, and I have to say I love them more today than I did then. Alessandro Marcolin, the founder of Crispi, began his company in 1975 in the famed footwear manufacturing region of Italy known as Montebelluna. This is the same region that gave us Scarpa, Zamberlan and many other famed boot labels making this hollowed boot making ground. Marcolin started his shop with the aspiration of creating the most cutting edged boots and shoes in the world. 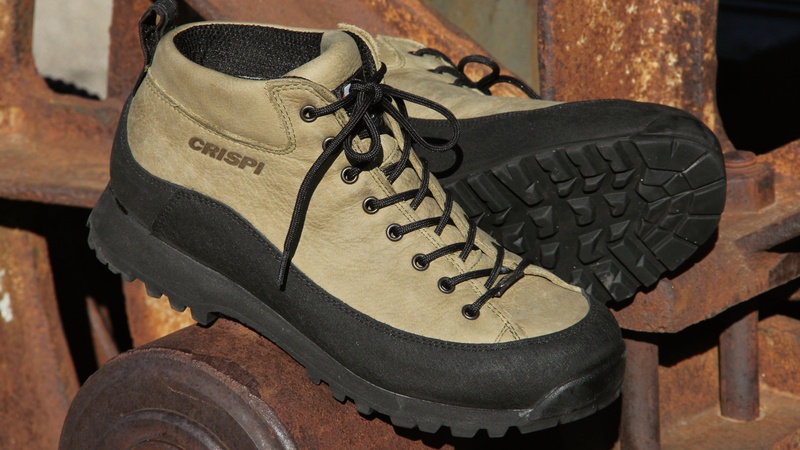 The ethos behind Crispi is that of an unrelenting pursuit of handmade perfection. That attention to detail drives Crispi to create new designs with premium materials, often for niche markets from paragliding to assaults on Himalayan peaks. 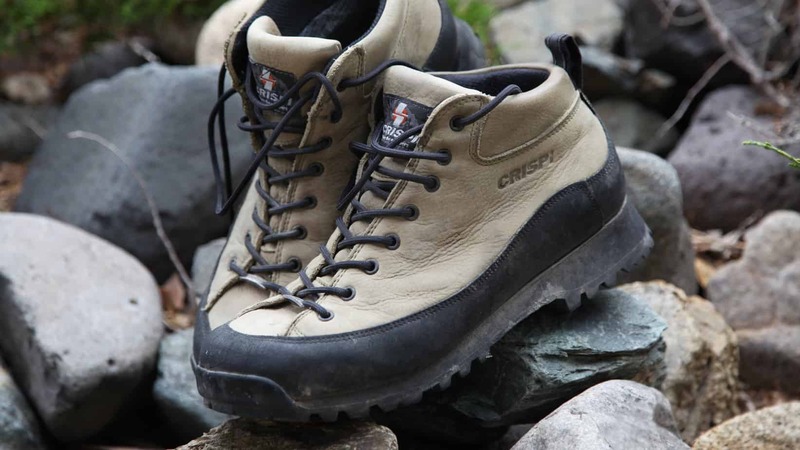 The Monaco GTX is one of the lightest boots in the comprehensive Crispi lineup and ideally suited for light hiking, trekking, and general travel. It just so happens to also be one of the best overlanding boots I have ever worn, and as such nearly warranted the coveted Overland Journal Editor’s Choice Award. It was a tough decision for me to bestow that prize on a different boot as the Monaco is nearly perfect for traditional overland pursuits. Fresh out of the box as pictured above, the break-in period was nil. The Vibram outsole has a climbing inspired toe section that works extremely well with actuating vehicle pedals. What I found most appealing about the Monaco was the slipper-like suppleness of the Nubuk uppers. There was not a minute’s worth of break-in with these boots. I laced them up and found them to be curiously comfortable. I attribute that comfort to Crispi’s command of padding, knowing just how much to use, and where to place it. The tongue in particular is heavily padded in a soft foam to elevate lace pressure. Those laces are threaded through traditional lace holes forgoing more complicated lace rings or hooks. 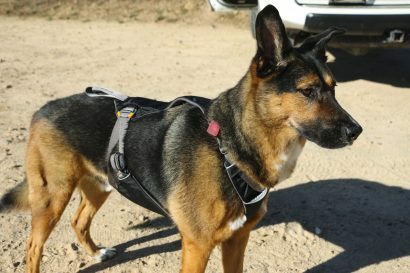 That simplicity contributes to the comfort of the boot as well. 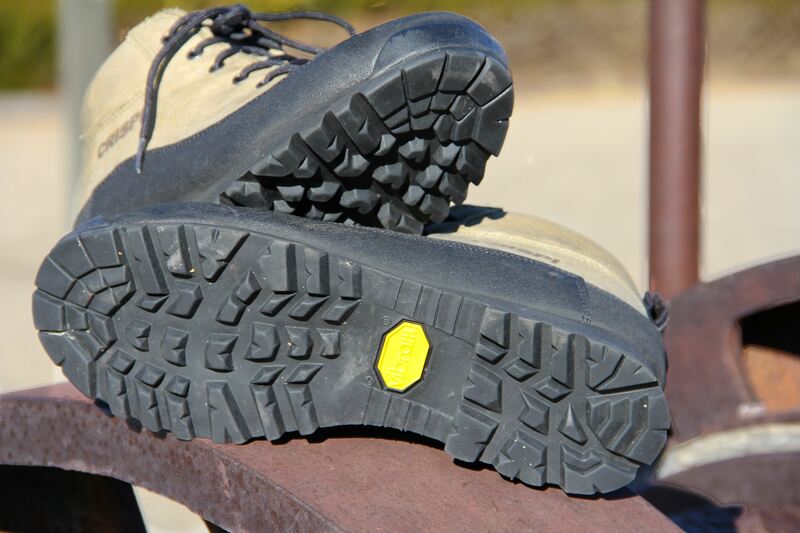 Underfoot is a thick layer of EVA foam with a Vibram outsole providing extended life and optimal traction. The circumference of the boot features a full rand made of a reinforced fabric to once again reduce weight and protect the soft Nubuk upper. The end result is a sublimely comfortable boot that has excellent flexibility and envelopes the foot for a precise fit. 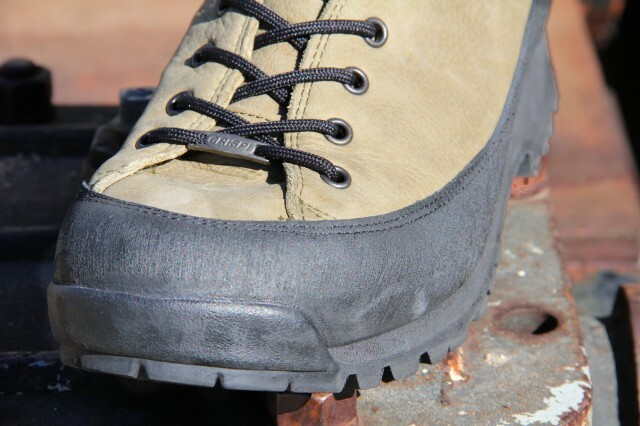 The 3/4 height cuff helps with the driving dexterity of the boot and the GoreTex inner membrane not only breaths well thanks to the light Nubuk upper, it fends off the ingress of water with aplomb. At $329 these are not inexpensive boots, and that price will give many would-be purchasers a moment of pause. It did for me, to be sure. Given the comfort, quality, and ability to easily be resoled by any moderately competent cobbler, I find the value to be within reason, even if the purchase price comes with a bit of a sting. Handmade Italian boots will never fall into the bargain column, but that isn’t to say they are a poor value. A year after plucking my Monacos from the box, they look great and certainly are as comfortable as ever.